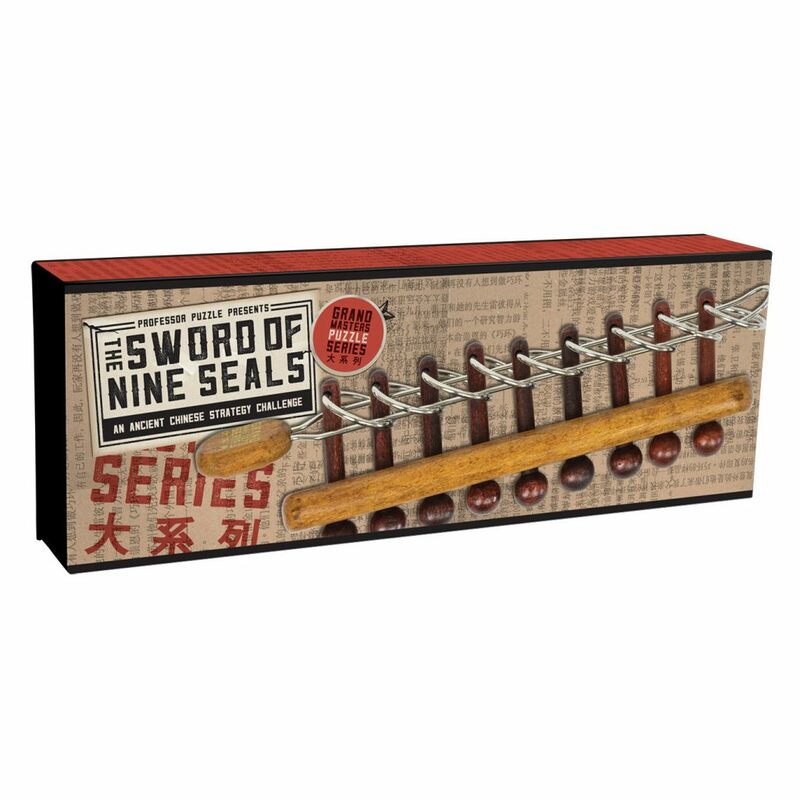 The Sword of Nine Seals provides the ultimate test in problem-solving and mental speed. 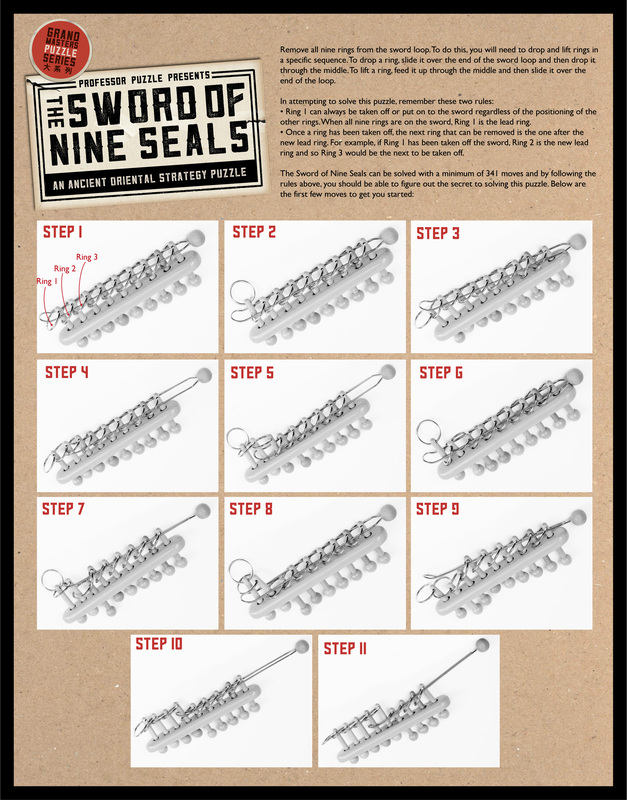 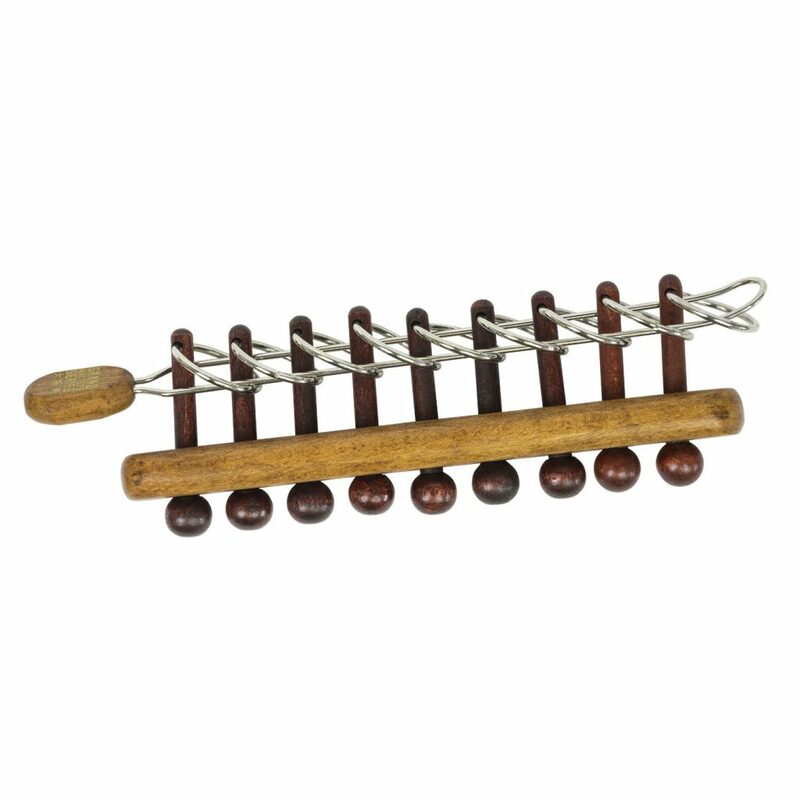 Flex your cognitive muscles as you try to remove the sword loop from all nine rings. 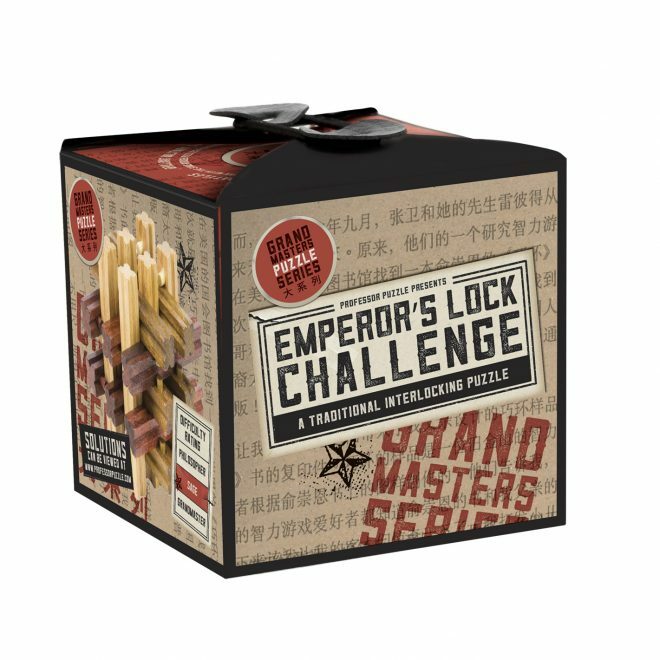 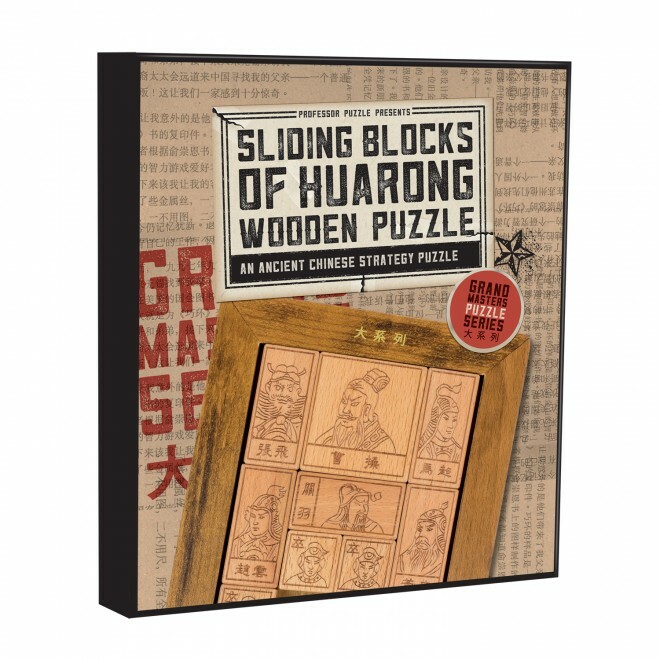 This puzzle was inspired by the legend of the Chinese general Hung Ming. 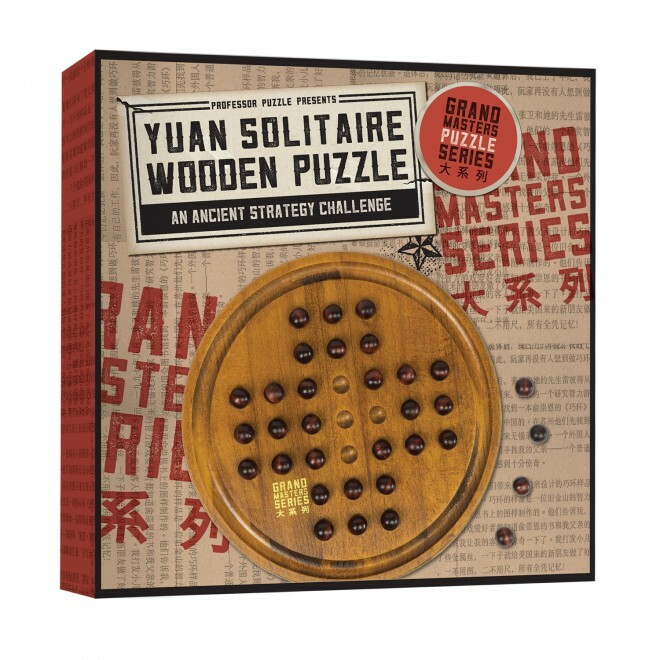 He made an elaborate looped puzzle for his beloved wife to help keep her mind off his absence whilst he was away at war. 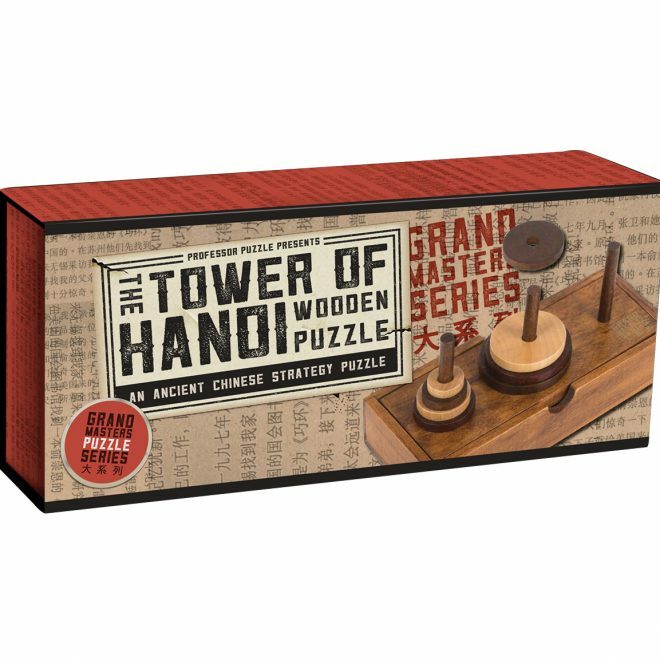 He told her that by the time she managed to remove the last loop from the puzzle they would be reunited.